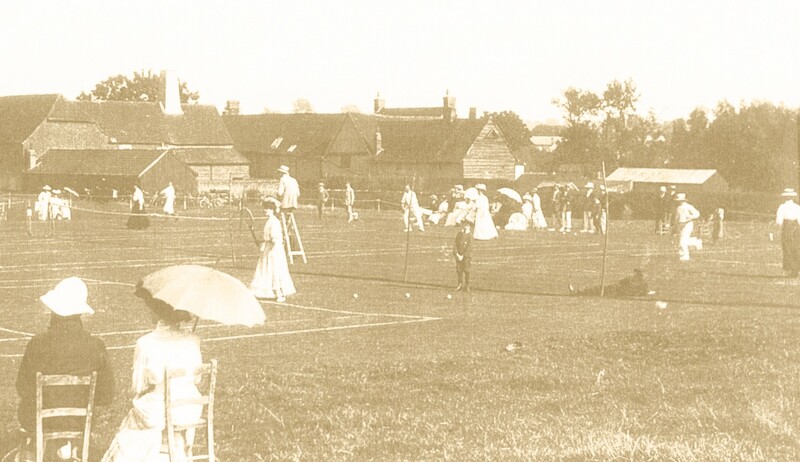 Hadleigh Tennis Club welcomes visitors and new members. Discounts for new members - just turn up as a Visitor, your first session FREE! 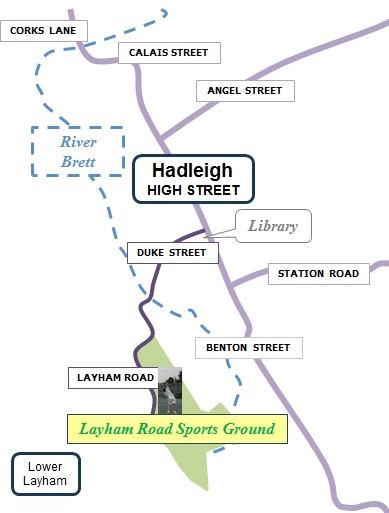 Find us at Layham Road Sports Ground in Hadleigh Suffolk - click here for directions. To find out more about the club, use the links down the side of the page.